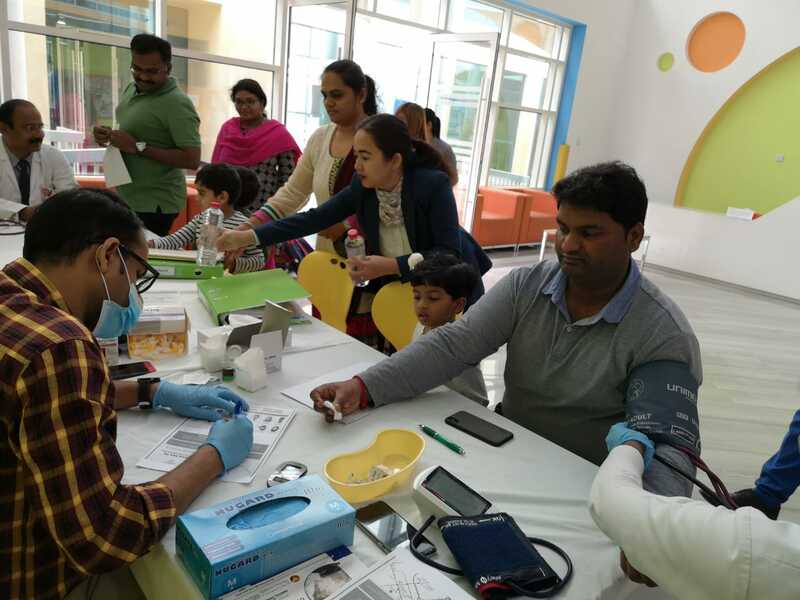 Thumbay Hospital Day Care, University City Road, Muweilah – Sharjah, the leading day care hospital under Thumbay Group’s healthcare division conducted a free health checkup camp at Ambassador School Sharjah on 17th and 21st March 2019. 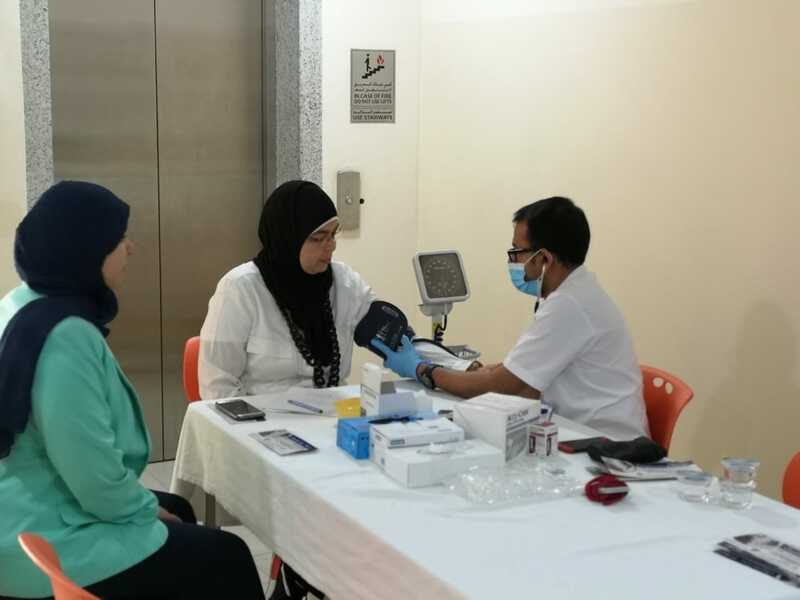 The camp offered free consultation with the hospital’s General Practitioner in addition to free blood pressure, blood sugar tests. 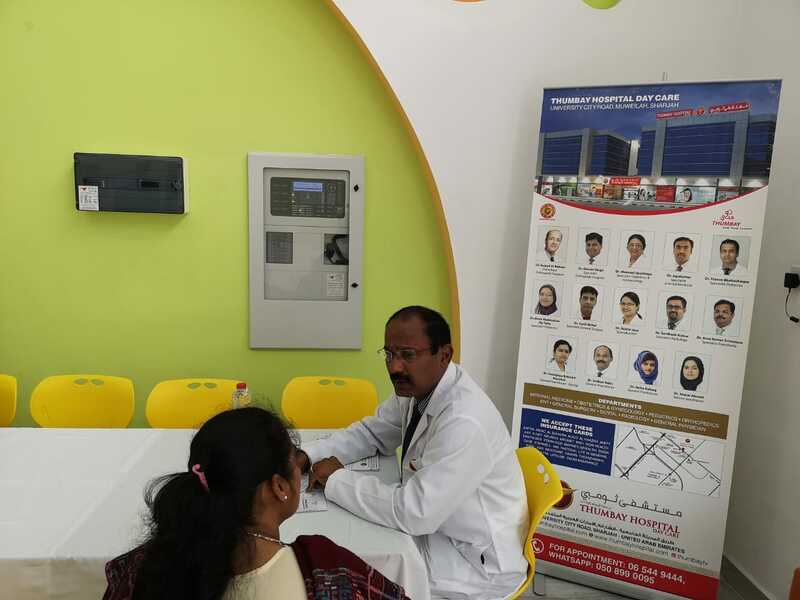 Over 150 people attended the camp and availed the free services.